The financial health of Wisconsin’s farms and agricultural businesses, with a special focus on consolidation in the state’s dairy industry, are topics for the upcoming Wisconsin Agricultural Outlook Forum, which will take place on Tuesday, Jan. 29 on the UW–Madison campus. 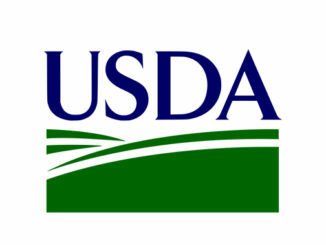 The forum features both academic and business leaders and is sponsored by the UW–Madison College of Agricultural and Life Sciences (CALS), UW–Madison Division of Extension, and several companies and organizations. The 2019 forum runs from 10:00 a.m. – 4:00 p.m., followed by a reception until 5:00 p.m., in Varsity Hall in Union South, located at 1308 West Dayton Street, Madison. 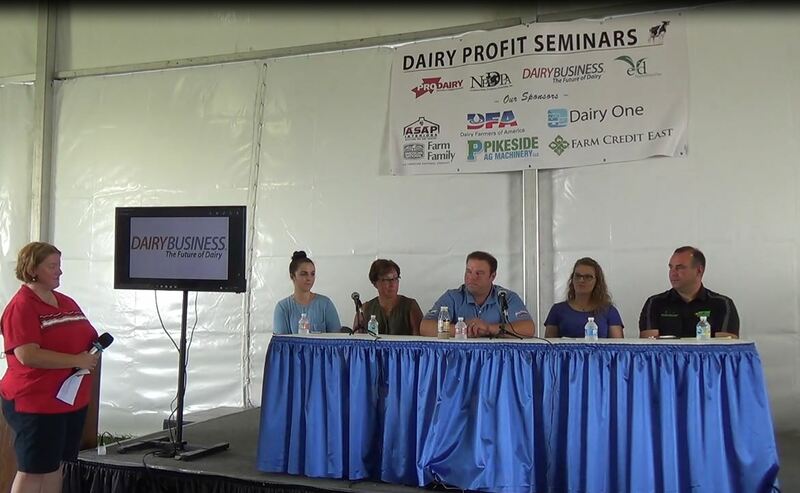 The program, organized by the UW–Madison’s Renk Agribusiness Institute and the Center for Dairy Profitability, starts with presentations by CALS and Extension experts on the status of Wisconsin’s farm economy, including the current situation and outlook for dairy, corn and soybeans, livestock, and specialty crops; as well as farm income, and the general economic situation and outlook for Wisconsin. After lunch, the forum will focus on consolidation in the dairy industry, beginning with a presentation by agricultural economist Marin Bozic on industry trends that will provide context about what’s happening in Wisconsin and across the nation. 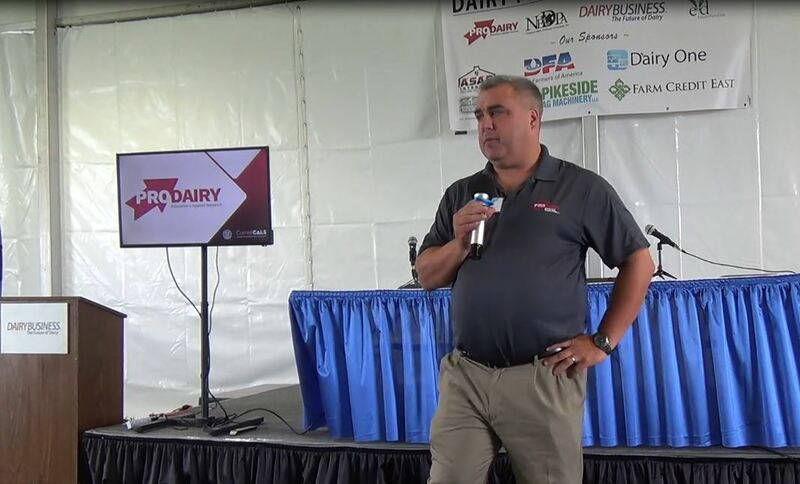 Next, Pete Kappelman, co-owner of Meadow Brook Dairy Farms and 2018 World Dairy Expo Dairyman of the Year, will provide a farmer’s perspective on what he and others have been experiencing and what he sees happening in the future. 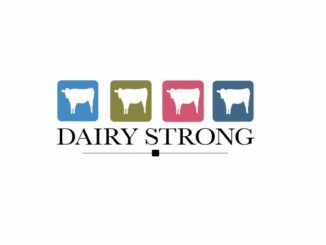 Following the presentations, a panel of dairy industry experts will share their unique perspectives on the ongoing trend of consolidation in Wisconsin from their various positions in the dairy supply chain. 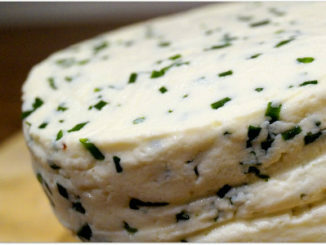 Panelists will include Bill Curley of Blimling and Associates, a dairy consulting and publications firm based in Madison, Wisconsin; and Sue Taylor of Leprino Foods, a global producer and supplier of mozzarella cheese and dairy nutrition products based in Denver, Colorado. 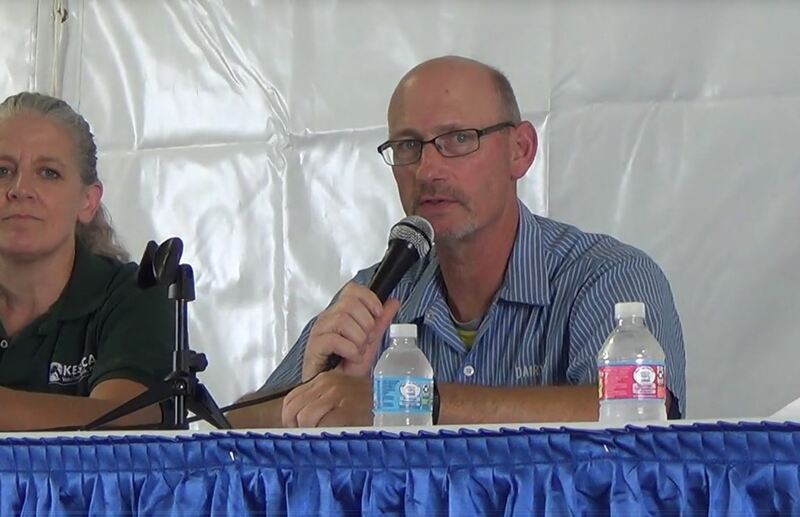 Mark Stephenson, director of the UW–Madison Center for Dairy Profitability, will wrap up the afternoon by providing an update on the Wisconsin Dairy Task Force 2.0, the group assembled in summer 2018 to study and make recommendations on actions needed to maintain a viable and profitable dairy industry in the state. Stephenson is chair of the task force. A reception will follow the forum in order to provide time to continue valuable discussions. Forum registration is open now through Jan. 21. The $20 registration fee covers both lunch and the forum, and has been subsidized through the support of event sponsors. A reserved parking spot can be purchased separately for $15.00. To register, view the agenda and access the parking form, visit: https://renk.aae.wisc.edu/ag-outlook-forum/. For more information, contact Jeremy Beach at [email protected] or (608) 262-9485.